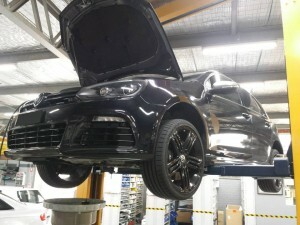 Volkwerke began with the Volkswagen brand and while expanding over the years it has always been our focus to master that brand. 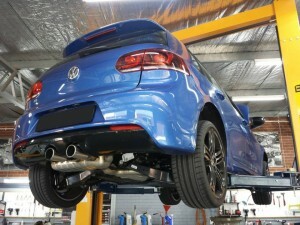 Our workshop has been fully equipped to work on your Volkswagen with no compromise. 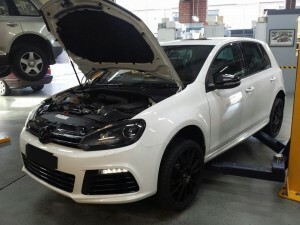 We follow the Volkswagen service schedule of 15,000km/ 1 year intervals and use Liqui Moly Volkswagen approved oil to ensure our servicing does not affect your factory warranty.